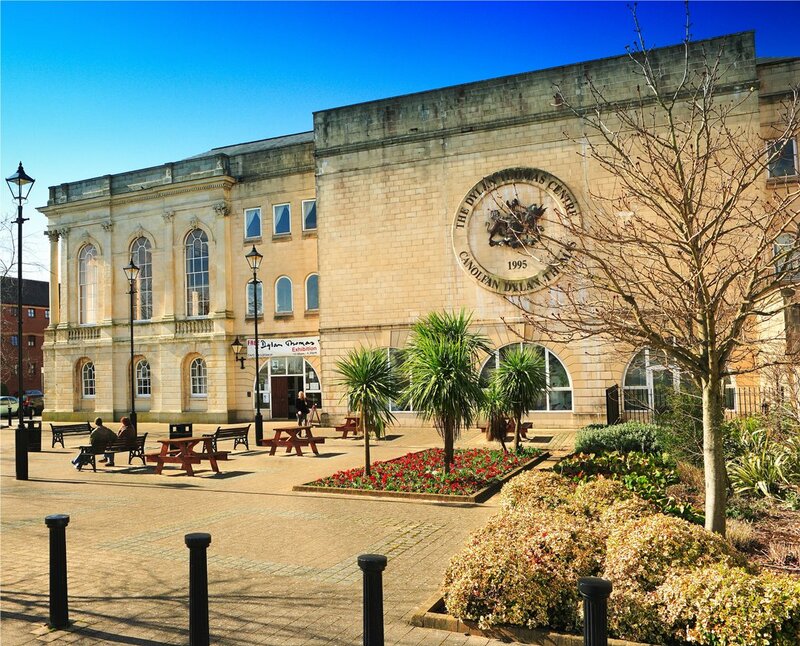 Rich in art and culture, Swansea City Centre offers a good selection of museums and galleries, guaranteed to fascinate and entertain visitors. Furthermore, many of the facilities offer free admission. The National Waterfront Museum is designed to celebrate Welsh history, culture and achievement. The museum tells the story of industry and innovation in Wales, now and during the last 300 years. 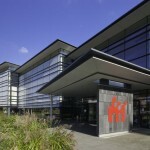 The facility combines interactive computer technology and impressive visual displays to tell how Wales’ industrial and maritime heritage has played its role in shaping today’s economy and society. 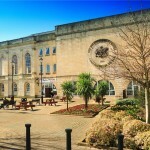 It is an essential destination for any visitor to Swansea City Centre. 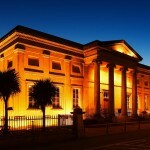 Swansea Museum is the oldest in Wales, which was opened in 1841, and it now managed by the City & County of Swansea. 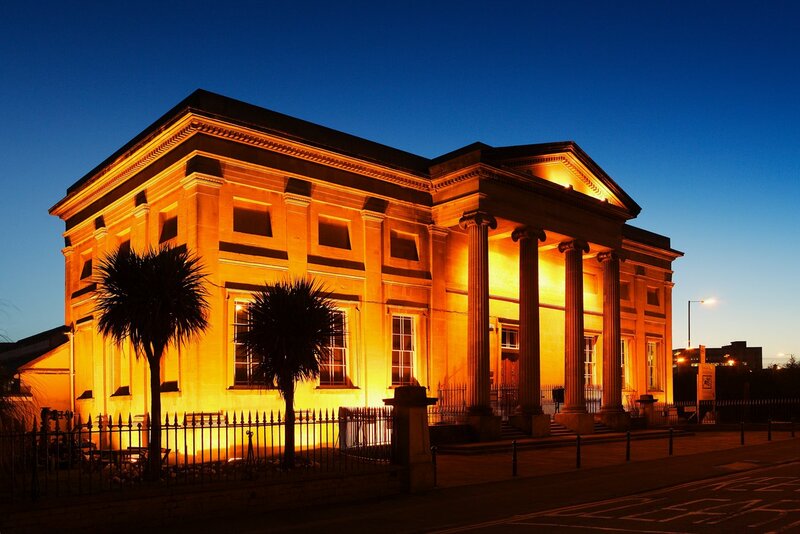 The Museum is a real treasure house of Swansea’s past and present, and is a focus for the future of the city and its people, as well as providing a visitor experience that’s sure not to disappoint. The Dylan Thomas Centre is now the focal point for a celebration of the world famous poet’s life and work, and home to the annual Dylan Thomas Festival. This splendid building was named after on of Swansea’s most famous sons and is home to a permanent exhibition on his life. Aside from the collection and exhibition, there is also a shop that offers books, posters and memorabilia available for purchase. The Glynn Vivian Art Gallery is currently closed to the public as preparations are underway for a multi-million pound redevelopment project. This major project will create a new and exciting visitor experience and bring the attraction into the 21st century, whilst conserving the original character of the 1911 building and improving access for all. To find out more about the project click here. 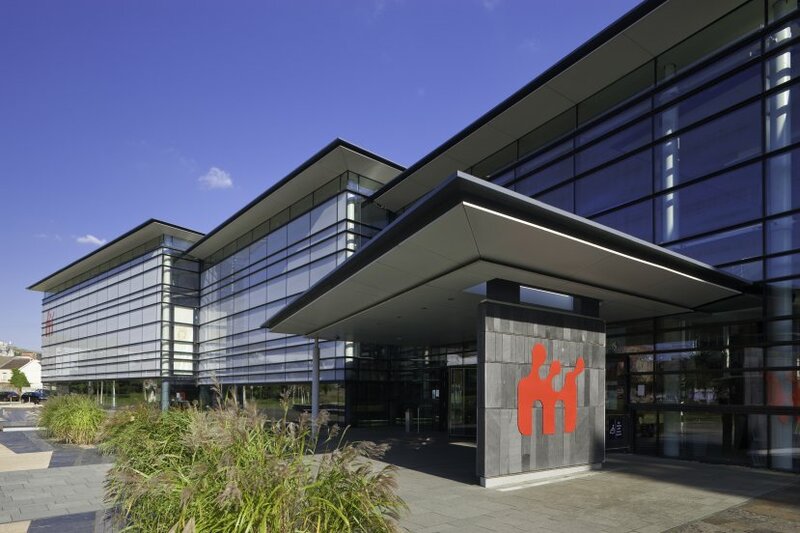 Whilst the Gallery is closed the Glynn Vivian will present an exciting programme of exhibitions and events at different venues in Swansea, whilst lively learning activities continue at the YMCA. When the gallery re-opens it will contain a broad spectrum of visual arts including traditional and modern painting, and sculpture. The gallery will include work by Old Masters and offers a sharp, contemporary overview of modern arts. Other galleries in the City Centre include the Attic Gallery which is Wales’ longest established private gallery. It was founded in 1962 to highlight the work of contemporary artists working in Wales, and is situated in the Maritime Quarter. We also have the Mission Gallery also located at the Maritime Quarter which is a unique arts venues that shows the very best in the visual arts and craft in one of the most distinctive, and best adapted, spaces for the arts in Wales. It also offers a stimulating programme of contemporary visual art and craft, in a beautiful exhibition and gallery space. You’ll also love visiting the Ocean gallery on Oxford Street and the volunteer run Elysium Gallery on Mansel Street, which are both conveniently located in the heart of Swansea City Centre.